STARFRIDAY : Nana Patekar gears up for Ab Tak Chhappan 2. 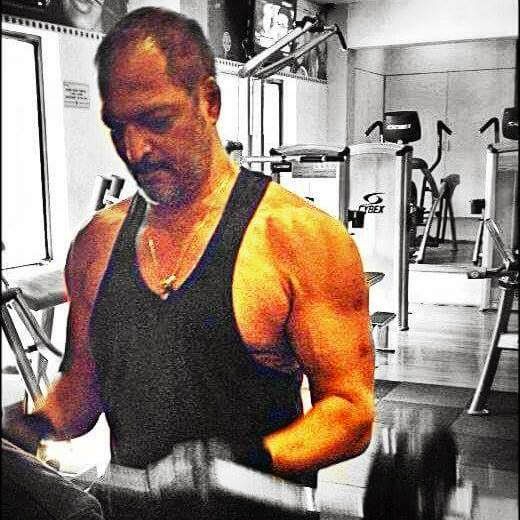 Nana Patekar gears up for Ab Tak Chhappan 2. The sequel has more action than the first part. The film is directed by Action director Aejaz Gulab. Wave Cinemas Ponty Chadha presents "Ab Tak Chhappan 2" starring, Nana Patekar, Gul Panag, Ashutosh Rana, Vikram Ghokhale, Mohan Agaashe, Govind Namdev, and Raj Zutshi, and is directed by Aejaz Gulab. Ab Tak Chhappan 2 is an Alumbra entertainment production and is slated for February 27th release.